In honor of Colorado Statehood there's free entrance to Sylvan Lake State Park Monday, Aug. 3! Join us for a kids fishing clinic from noon to 2 p.m. Never been to your local state park? 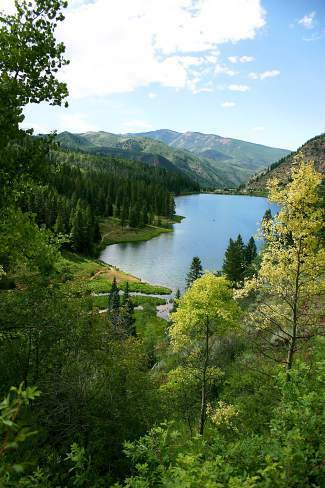 The trail around the lake should be on every Eagle Valley resident's bucket list. The Sylvan Lake Visitor Center is open 8 a.m. to 4:30 p.m. daily. Please call 970-328-2021 for more information.